In the wake of cost-cutting and downsizing across sell-side firms, the bank rose to the top in this year’s ranking of Latin America research analysts. JPMorgan Chase & Co. is the top provider of Latin American research in Institutional Investors 2017 survey of the regions best sell-side analysts. The bank emerged No. 1 in a reshuffling of IIs research team rankings, with JPMorgan and second place Bank of America Corp. toppling last years champion, Itaú BBA. BTG Pactual tied Itaú BBA for third. The shakeup comes after investment banks and brokers were forced to cut back on research efforts, as several years of political upheaval, economic slowdowns, and devalued currencies made for difficult business conditions in the region. 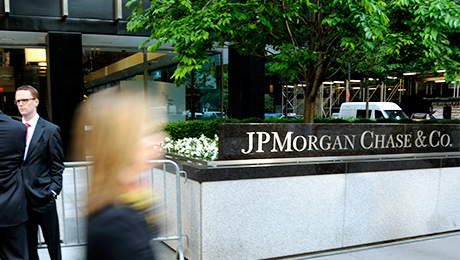 JPMorgan, which last year tied for second with Bank of America Merrill Lynch, clinched the No. 1 spot by scoring in 25 of 39 categories in IIs survey of buy-side analysts and money managers. The banks research teams were rated the best in cement and construction, food and beverages, and non-bank financial sectors. 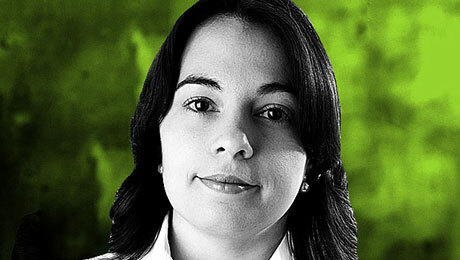 There were other changes in this years list of best Latin America research teams. UBS Group rose to No. 5 from No. 7, switching rankings with Credit Suisse Group. Santander climbed two spots to sixth place, while Morgan Stanley fell from No. 6 to ninth. Analysts recognized in the survey said the industry is downsizing while seeing a juniorization shift where firms are dropping veteran analysts in favor of cheaper, less-experienced staff. Firms that ranked highest said theyve prioritized keeping talented teams intact, with analysts including Bank of America Merrill Lynchs Mauricio Fernandes saying the effort is a driving force behind its success. Asked about their climb to the top, JPMorgan analysts credited the breadth and depth of their research, with LeDuc noting the importance of work ethic and Domingos Falavina, the head of Latin America financials for the firm, pointing to his research teams holistic approach. Thiago Duarte, who was honored this year for his teams coverage of agribusiness and food and beverages at BTG Pactual, noted the firms depth of experience as a key strength. We care about the quality of our job and we invest in that so we do have a lot of very experienced analysts a part of the team  people with deep industry knowledge who we take care of so that they stick with us and keep working hard with the team, he said. 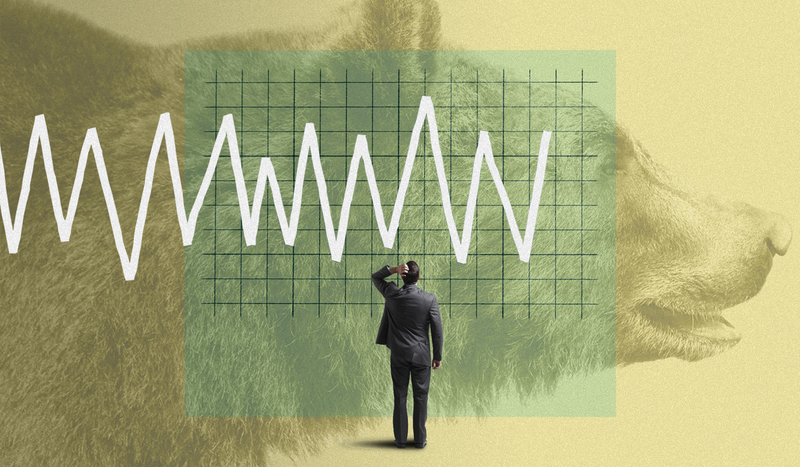 Although market conditions have made downsizing a necessity for most firms, many of the top-ranking analysts were upbeat about current market prospects. 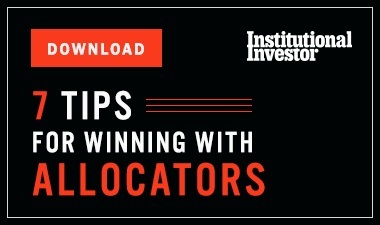 Pedro Martins, head of Latin America equity research at JP Morgan, highlighted strong earnings growth as a driver of interest in regional equities, singling out Chile as having a particularly favorable investment outlook. Martins said Latin American countries have benefited from the ongoing heavy flow of cash into emerging markets  an observation shared by BTG Pactuals Alonso Aramburu, who added hes seen investors returning to Latin America as local politicians help create more business-friendly governments. Another big contributor has been getting past the period of a stronger dollar and devalued currencies, and economies adjusting from the slowdown in growth, Aramburu said. Aramburu, who focuses mainly on Chile, Argentina, Peru, and Colombia, said most countries in South America are around the bottom of the economic cycle and poised for better growth in the near future. Colombia, for example, has been very out of favor with investors, he said, but is showing good growth prospects for the next two to three years. Still, theres reason for investors to be cautious, according to JPMorgans Martins, who warns that weak oil prices will continue to contribute to the countrys lackluster macroeconomic outlook. Meanwhile, Brazil is showing signs of recovery, said BTG Pactuals Duarte, adding that its outlook depends on the results of its upcoming elections and whether the Brazilian government can address key economic policy issues. Carlos Capistran, who covers Mexico for Bank of America Merrill Lynch, said the countrys economy has been very resilient and has been growing above expectations. Although investors may have been concerned at the start of the year about U.S. President Donald Trumps potentially harmful campaign promises  such as the proposal that Mexico pay for a border wall  new policies have not yet materialized and investor sentiment remains positive, according to Capistrans colleague Fernandes. Still, Capistran said Mexicos growth is likely to decelerate due to tightening fiscal and monetary policies, as well as uncertainty surrounding the renegotiation of the North American Free Trade agreement and the 2018 electoral process.